This article contains names, images and voices of people who have passed away. Descendants of the singers have given their permission for the songs to be listened to here by the public. 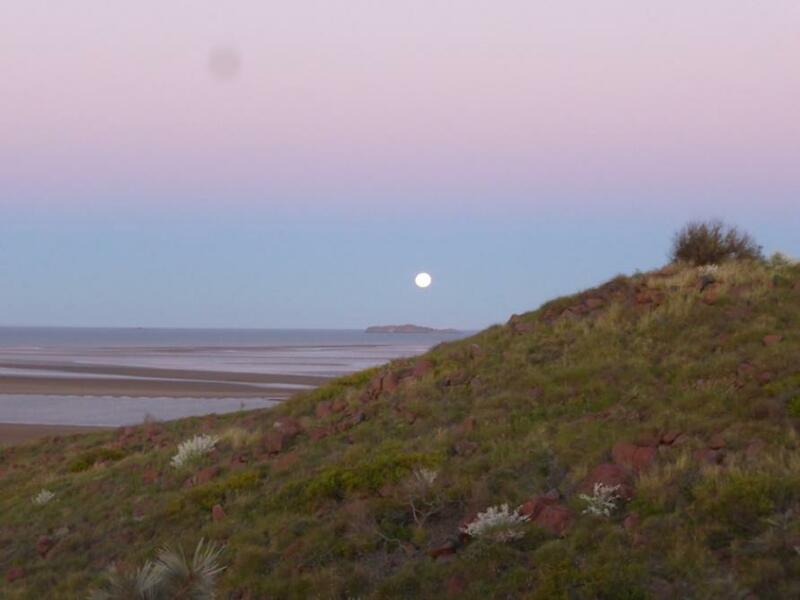 A purple-pink band of colour streaks across the horizon, tainting the rocks a deeper red hue and the spinifex a bright green. The last of the sun has disappeared somewhere over the Cossack peninsula and a full moon rises into a pale blue sky. Looking out to the Indian Ocean, I feel a sense of calm and expansiveness. I understand why Carl Georg von Brandenstein—a German linguist who travelled the Pilbara region in the 1960s and recorded hundreds of songs in a variety of Aboriginal languages—chose to name his book of Aboriginal song poetry Taruru, after this ‘haze’ or ‘glow’ about or after sunset. 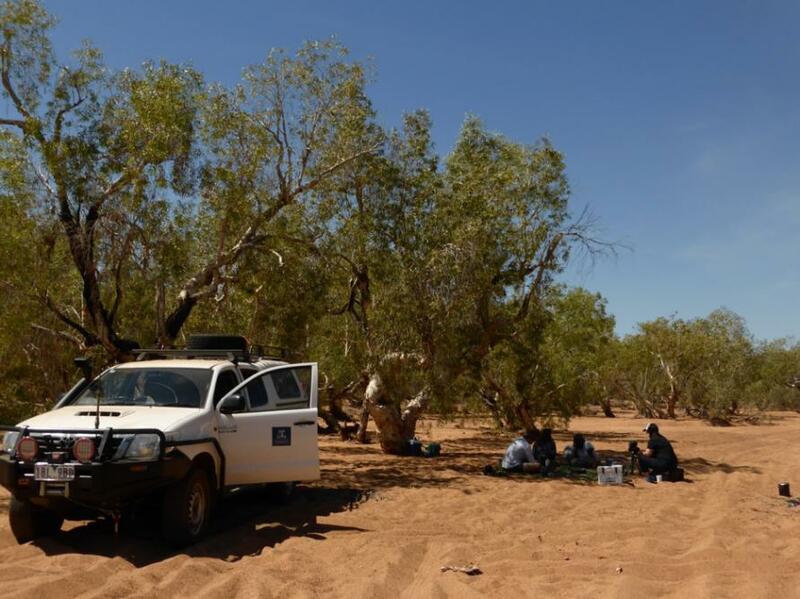 I have come to the Pilbara as a University of Melbourne Research Associate, working with a team identifying, segmenting, and wrangling over one hundred hours of audio recordings of Thabi (the Ngarluma name for a genre of public songs indigenous to the west Pilbara) and reconnecting the songs with custodians of the performance tradition. The songs date from the 1950s to the 1980s and are held by the Australian Institute for Aboriginal and Torres Strait Islander Studies (AIATSIS) in Canberra. They are sung by both men and women (usually one or two singers) who typically accompany themselves on a rasp or a pair of boomerangs. Many feature stories of everyday life, offering a unique account of Australian history. Then it rounds again and raises its forehead high. On both ends sheet lightning shines. You can see the flash, even inside your home. Drenching all the trees between the two sandhills. 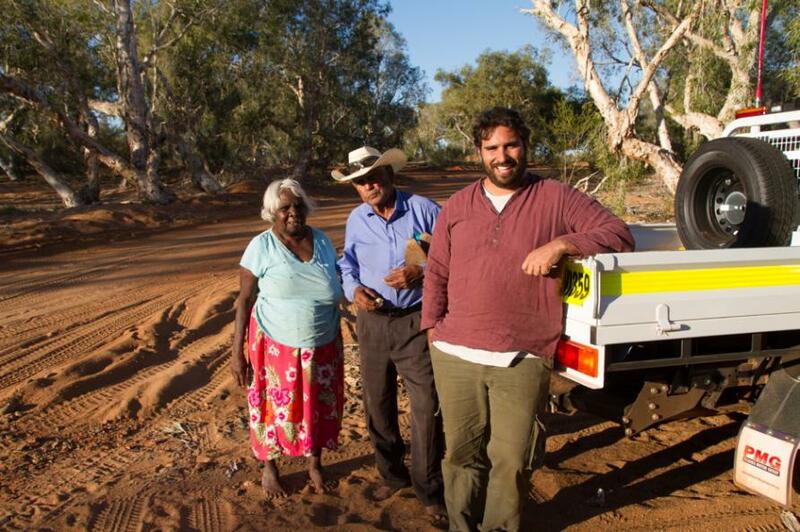 Ngarluma song custodian and PhD candidate Andrew Dowding, whose grandfather Robert Churnside was one of the most prolific nyinirri (composers) of the Thabi genre, is part of our team. Between the years 1964–1968, Brandenstein recorded Churnside singing around 140 songs including both his own and others’ compositions in numerous languages (like many Indigenous Australians, Churnside was multilingual). Dowding reflects on the first time he heard his grandfather singing, after purchasing a copy of Taruru on Amazon.com. 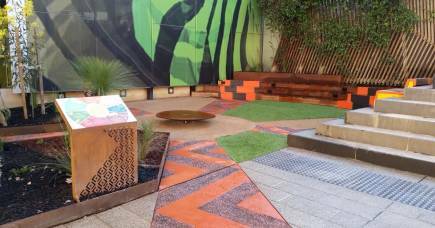 “It was an emotional experience, as I sat in the AIATSIS listening room, to hear my grandfather’s voice and listen to the Thabi songs he composed. I was filled with pride and I marvelled at his creativity. His explanations of the songs in English touched me profoundly, as I spoke no Ngarluma at this point. There are Thabi songs about the bombing of Broome during World War Two; about soldiers looking for a camp on the coast; about the first car at a named station in 1922; the first truck to Tambrey station; the first picture show in Marble Bar; an Indian magician at Marble Bar; the train from Marble Bar to Port Hedland which operated from 1911 to 1951; and the first plane to land in Port Hedland in 1928. There are also songs about events experienced by an individual that all Ngarda-ngarli could relate to, such as leaving country or a place/station (‘Goodbye Mandabullangana’ composed by Maabin), or being chased by police. From Twelve-Mile camp with a summons in his pocket. I hide my head under the spinifex whenever he looks this way! While Thabi flourished between the 1930s to 1960s as part of Aboriginal public life on reserves, towns, missions, and stock and strike camps, these days opportunities for singing Thabi and passing on the songs are rare. At the same time, there is an interest and sense of urgency among young Ngarda-ngarli in reviving the song tradition. To this end, a Thabi Reference Group of key elders, nyinirri and Thabi specialists was formed to guide our research project, including Nyiyiparli lawman Yandi David Stock, Ngarluma song expert Keith Churnside, and Kariyarra elder Irene Roberts and her ninety-nine-year-old husband Stephen Stewart. This group has collaborated to document songs and knowledge for future generations and to help produce digital Thabi resources to aid future teaching and learning of the songs. In addition, the team has documented protocols for performing and passing on Thabi. Elders introduce the archival recordings on camera to future generations, both in English and local languages, and explain the significance and performance context of the songs. This knowledge is intended to sit alongside the archival recording to help guide custodians about access and conditions of use of the recordings, as well protocols for performing the songs. 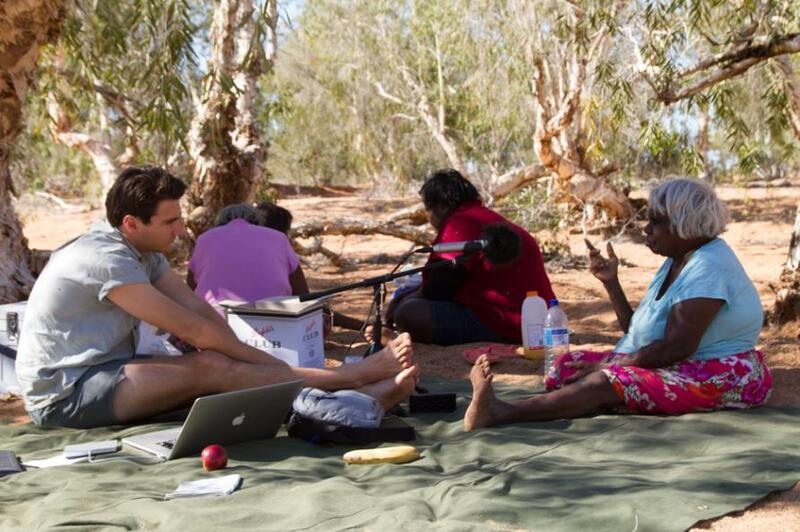 Over a period of eighteen months, the team has tracked down many of the descendants of the Thabi singers recorded in archival collections by retracing the steps of Brandenstein and other linguists who recorded Thabi in the Pilbara, visiting locations including the mining towns of Port Hedland, Dowding’s home town of Roebourne, and the community of Yandeyarra. 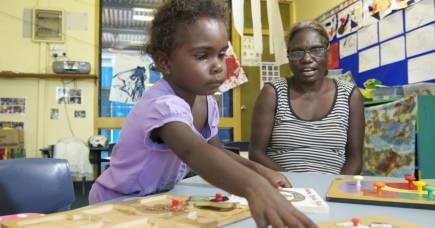 We have sat in community language centres, elders’ villages, schools, and in the shade of major rivers that run like a series of veins through the Pilbara landscape. Over many cups of tea, we have listened to the entire collection of recently digitised archival recordings of Thabi, and recorded many more hours of stories about the songs, and previously undocumented songs. We have now developed a relational song database that brings all of the data into one place, transforming hundreds of recordings containing many songs—as well as scanned images of hand written notes on the songs by recordists and archivists—into thousands of individual songs. These are linked to tractable metadata, so they can be searched by singer, composer, language or place, etc. The next step is to feed this enriched metadata—including stories and other song knowledge recorded by the team—back to the source archive, so it can be discovered, enjoyed and used by future generations. 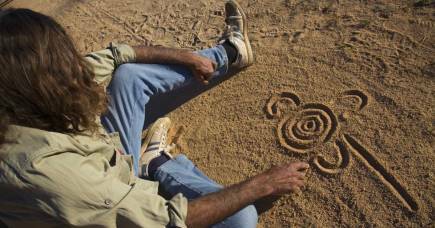 On the ground in the Pilbara, the return of Thabi recordings has begun to come full circle. Patrick Churnside, Andrew Dowding’s nephew and Robert Churnside’s great grandson, has been learning to sing songs from the archival recordings, while also conducting his own research with elders about how to perform through a cultural trading process he names bingkawarni. After creating the first public performance of Thabi in decades in collaboration with arts and social justice company Big Hart in Roebourne, Patrick noticed the ripple effect that the return of Thabi had on the community. In this nyinirri tradition he recently received a new song in a dream, which he has performed and recorded for his own family. 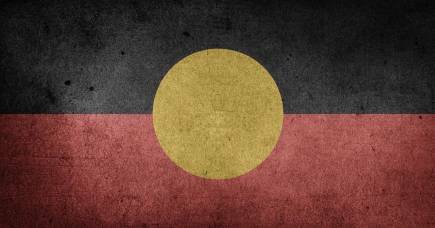 Eventually, it is hoped that these songs, which are such an important part of Australia’s history and the lived experience of Ngardangali, might be recognised and shared by all Australians, in the same way we share that feeling when looking upon the glow or haze at sundown known as taruru. This research is part of an Australian Research Council Discovery Project led by ethnomusicologist Dr Sally Treloyn with linguist Dr Nick Thieberger (University of Melbourne), Dr Mary Anne Jebb (AIATSIS), Professor Kimberley Christen (Washington State University), Research Associate Dr Reuben Brown and research assistants Jared Kuvent, Dr Poppy de Souza and Dr Rachel Orzech.